Are you living the life of your dreams? Are there areas of your life that you would like to improve upon? Travel, a new career, your own lifestyle business, better relationships? Whether you want to build a new business, travel the world, or create the relationship that you have always dreamed of, you are in the right place. 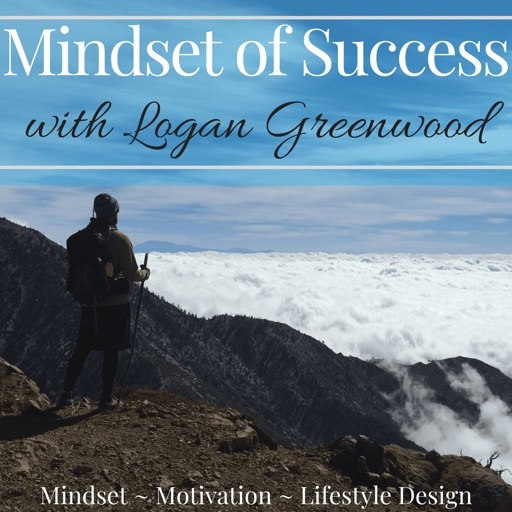 Your host, life coach, and online entrepreneur Logan Greenwood explores mindset, motivation, lifestyle design, and much more with those who are living out their dreams. Each week, the goal is to dissect the minds of people who live out their vision, their passion, their purpose on a daily basis, to give YOU the tools and inspiration to do the same! Loved the show, very inspirational! Very interesting to hear this discussion of trying to find a good path forward that matches the unique circumstances and qualities of the individual. Bri is a boss on so many levels, and she was kind enough to share some powerful insights, as well as her own experiences with us. Like so many successful entrepreneurs, Bri puts a premium on taking action, "showing up," and "being an active participant" in your own story. But she does it in her own unique and powerful way. Welcome to the First episode of the Mindset of Success Podcast! Learn more about Logan and the Mindset of Success! © 2019 OwlTail All rights reserved. OwlTail only owns the podcast episode rankings. Copyright of underlying podcast content is owned by the publisher, not OwlTail. Audio is streamed directly from Logan Greenwood servers. Downloads goes directly to publisher.